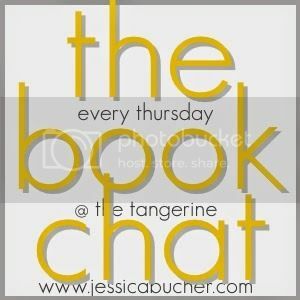 Welcome back for another week of the Book Chat! At this very moment I am either in transit to or in Ireland itself. This has been a dream come true for me for as long as I can remember. And it's why I chose the topic for today's chat. The question today is…If you could travel to (or live in) a setting from a book, real or fictional, where would you choose? What I really want to know is- have you ever read a book set in a place that really, really made you want to travel there? Did an author ever just bring a destination to life? Did that story forever create a feeling, an emotion, a mood tied to some location, and it just called to you? The list goes on. When an author simply catches (or creates) the essence of a living, breathing city, it's pure magic. Speaking of magic, I distinctly remember this topic last time, during the book chat's former life. And I remember the majority of answers being, you guessed it, Hogwarts. That was one of my favorite book chats, because everyone came together with that same feeling, that same something. Each of you read that book individually, and yet, you all came away with that fierce adoration of the setting. It was more than a setting really, it was more like a character in the story. So, back to Ireland. 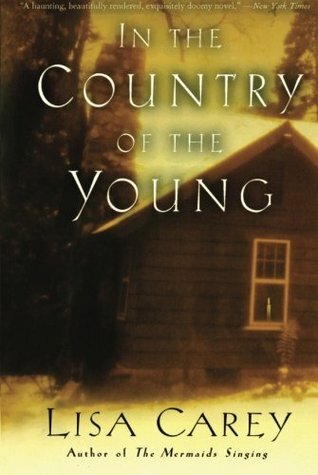 What does this book chat have to do with Ireland? Well, it all goes back to an early book-love affair for me. These books are both set in Ireland. The thing is…these books aren't necessarily happy, warm books. They're mostly mysterious, foggy, beautiful, haunting, and more. They're romantic. Ghostly legends and epic sagas. These stories were set against the rocky crags and cliffs of this struggle-born nation's shores. As were their characters. The point is that I was there. I could smell the sea and taste the salty air. I felt the cold chill. I heard the wind and stood amongst the waves on every single page. Those books taught me something about setting and what it could be. And now, my current WIP (work in progress), The Fiddler is set in Prague, a slightly futuristic, magic-soaked city, and this, this something we get from the settings of great books is what I want so badly for my book. I want my readers to open their eyes in this magical city every time they open the pages of the book. I want them to dream it, to feel it, to know it, without ever actually going there. And maybe, hopefully, they will eventually go there because they read a great book that was set there. So, I promise to share my Irish travels with you as soon as I get back. I'm still in shock that I'm actually going. If you would like to follow along, you can always follow me on Instagram. I always post photos there. My username is JessicaB_writer. As for the book chat, everyone is welcome to join! Just answer the question in a blog post and link up here! The more, the merrier. I can't wait to read all of your answers! 1. Please follow the host (me) via Twitter or Bloglovin...links on the left. 2. Write your post and link-it up below. Please include the book chat button in your post. 3. Check out a couple other links and chat! Next week's topic: Share your favorite Self-Published book! Promote indie writers! I can't wait to hear all about Ireland! These books sound like something I need to read. 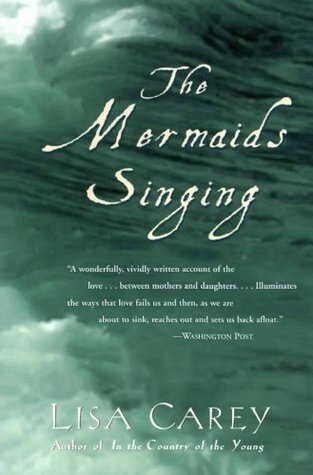 One of my favorite books ever is partially set in coast England and I love it for it's imagery. Green but a little rough and rocky. I would definitely choose Barton Cottage from Sense & Sensibility. A bit cliche choice, perhaps, but I love it all the same. By the way, let me know when you need a beta reader for The Fiddler. It sounds amazing!